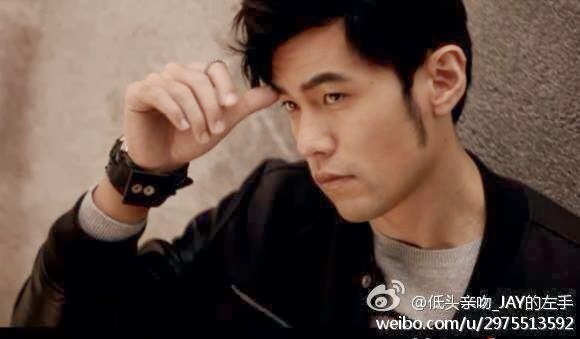 Jay Chou Diaoness: DIAOness Updates: New album, Valentine's Day, Meters/bonwe, The Brain and concert! DIAOness Updates: New album, Valentine's Day, Meters/bonwe, The Brain and concert! 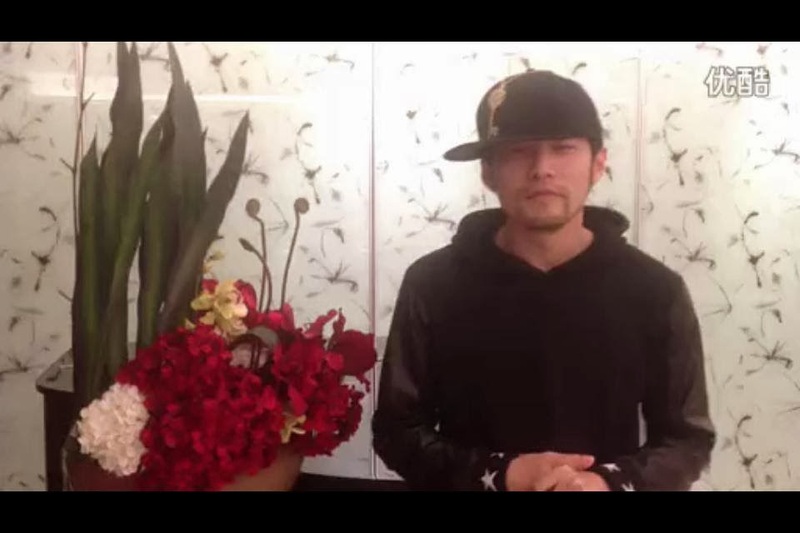 I'm a little under the weather with a bad throat and cough but have still manged to keep up with the Jay news on the Jay Chou Diaoness Page. 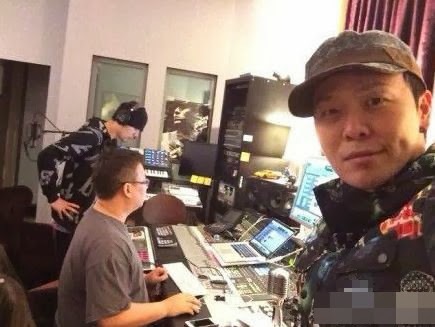 News about his new album! 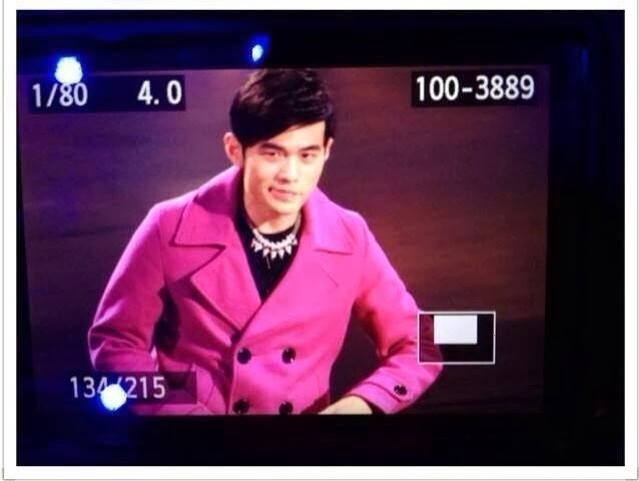 Jay recorded another episode of The Brain on 16 February, wearing a pink/purple jacket and looking really cute! 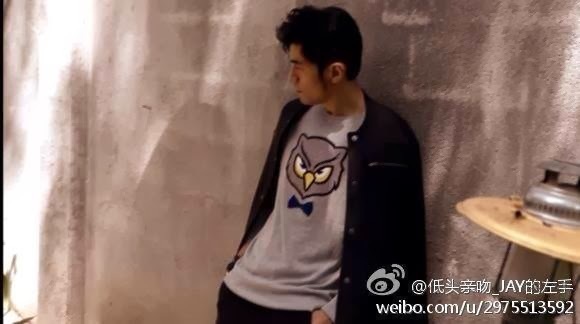 Hankering for more OPUS JAY? 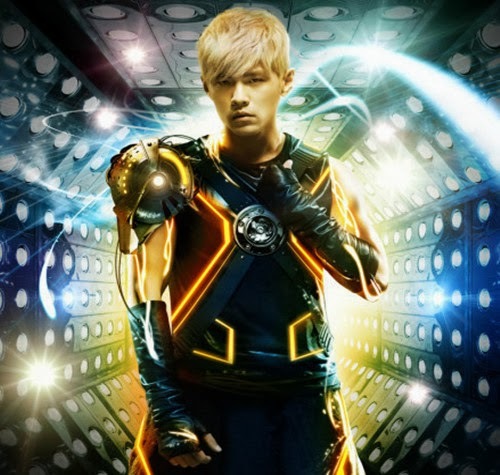 And the latest news is that he will return for encore concerts in Singapore and Malaysia, dates to be confirmed! 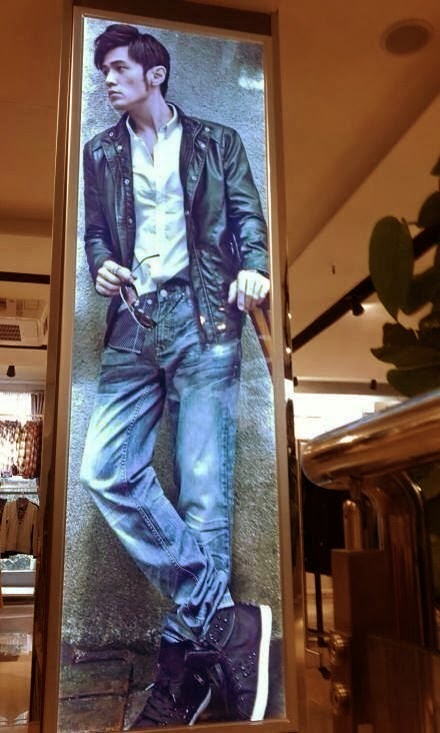 I shall end off with a photo which I had been searching high and low for and was finally found by my dear friend, Irene. Isn't he just too adorable for words, hugging that cute teddy bear? 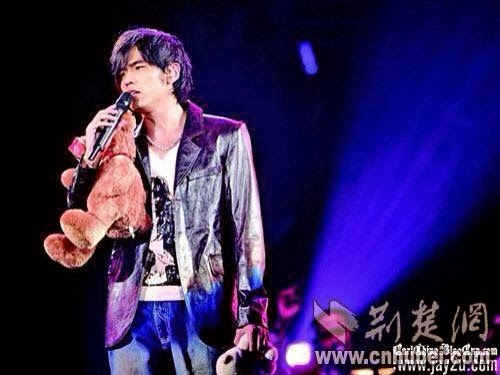 The best thing is that when I posted that photo on my Timeline, the fan who had given him the bear Commented! Till my next post, cheerio!